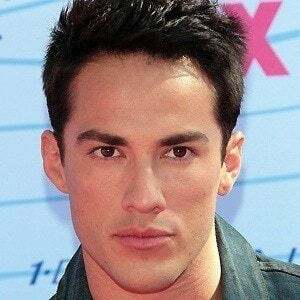 Actor best known for his role as Tyler Lockwood on the hit CW series The Vampire Diaries. He had his first television acting role at age 20 in an episode of Summerland. 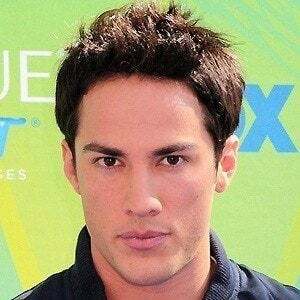 He also played Jaime Vega in the short-lived television series Cane. 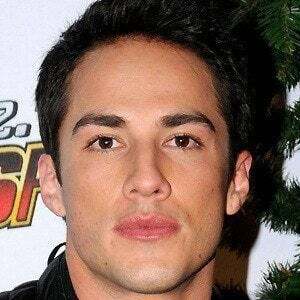 He grew up in Montebello, California; his mother is originally from Mexico, and his father, also of Mexican descent, is from Fresno, California. 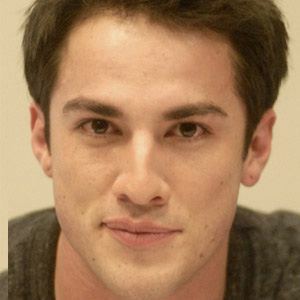 He was in a three-year-long relationship with actress Jenna Ushkowitz. His co-stars on The Vampire Diaries included Nina Dobrev, Candice Accola, Ian Somerhalder, and Paul Wesley.